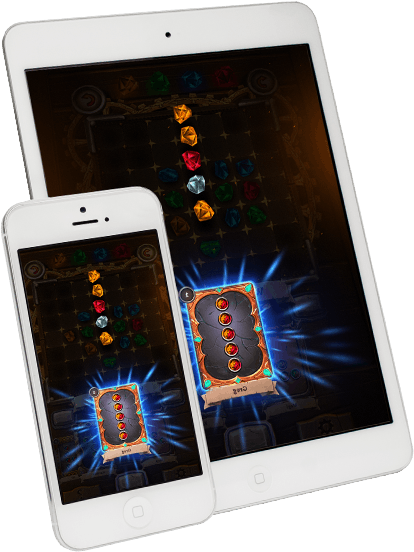 The best multiplayer puzzle game of the year! 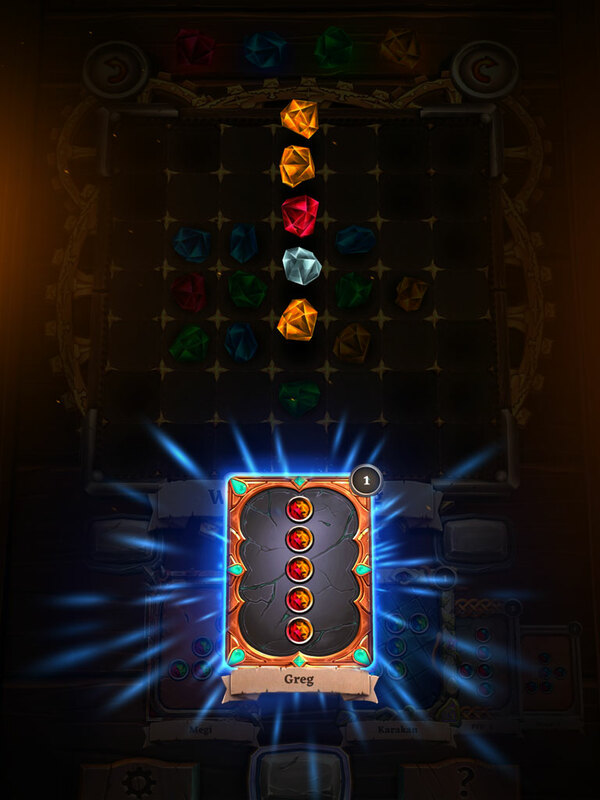 Play the best puzzle game of the year! 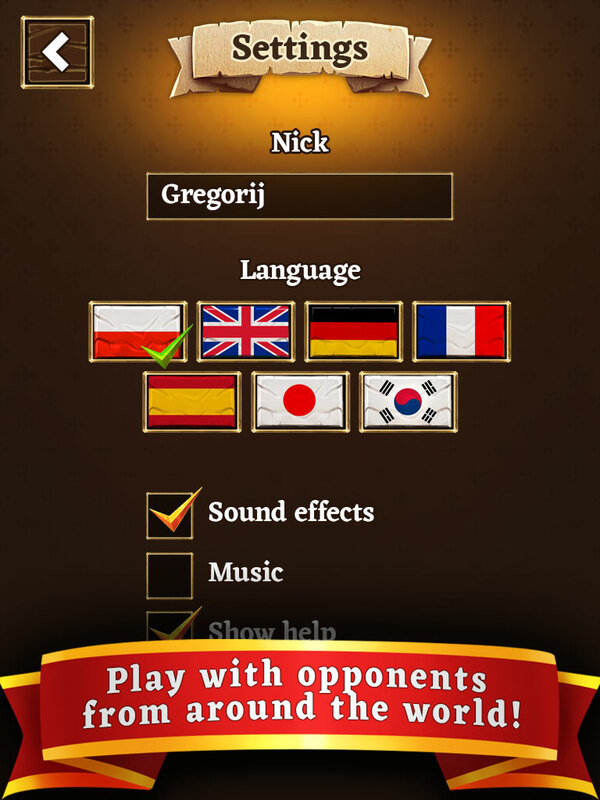 Enjoy the exciting battles with the AI or with other players online. Place your pattern before your enemies do it, or destroy them in elimination mode! 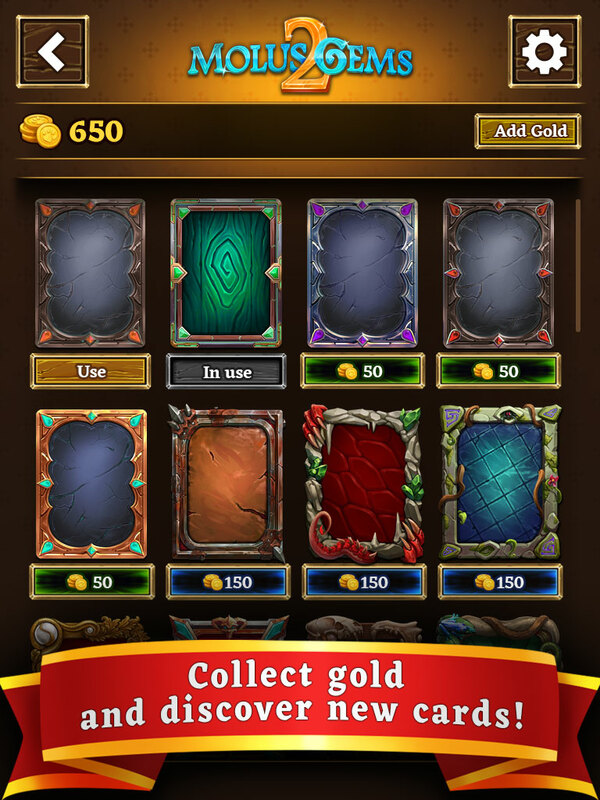 Collect gold and discover new cards! Reach new levels of initiation! 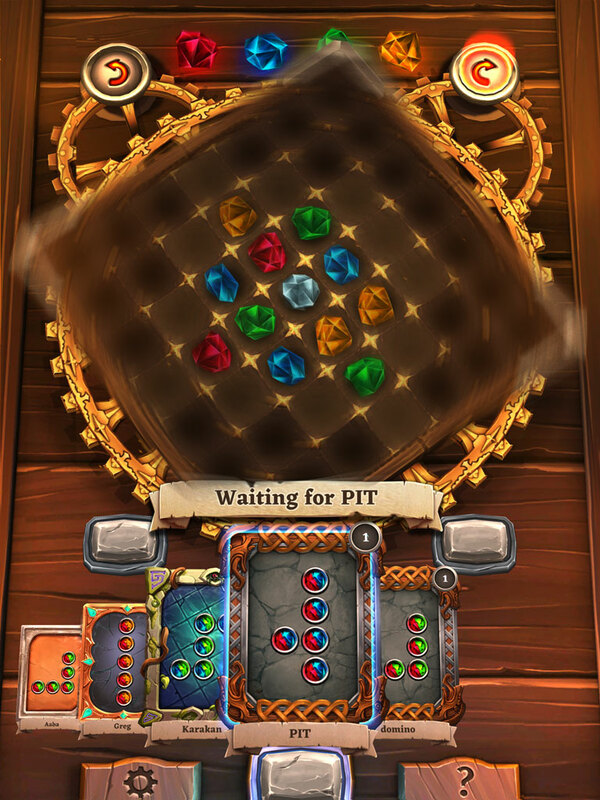 Download now and show everyone who the real champion Molus Gems is! Simple rule - millions of possibilities! Simple rules giving thousands of possibilities. 2 Game modes: classic and elimination. Colorful graphics in very high quality. Party mode - up to 18 people! Ability to win gold in the game without spending money.